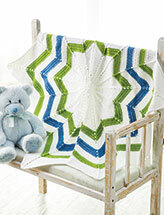 You are here Home | Patterns to Buy! 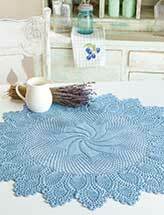 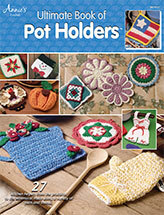 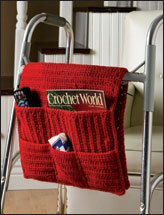 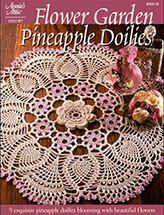 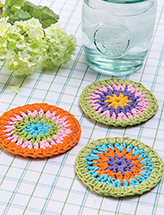 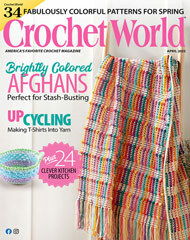 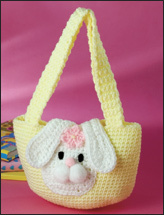 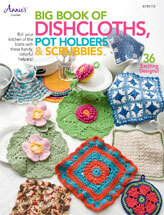 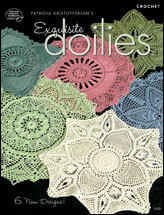 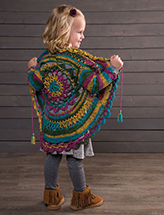 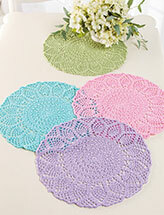 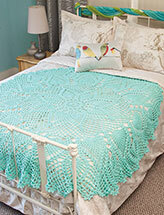 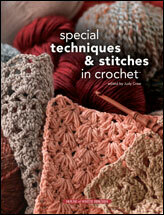 Free-Crochet.com's sister website e-PatternsCentral.com has many patterns to buy! 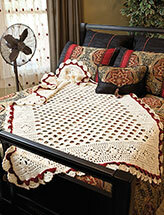 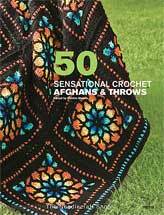 Choose afghans, pillows, and handbags from e-PatternsCentral. 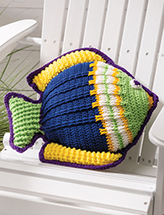 Or you may decide to make a Quick & Easy Baby Afghan at the last minute for your family's newest addition -- you're covered there, too!